The worst hack in Facebook history happened last week affecting some 50 million user accounts. But, your Facebook account isn't the only one that landed in the hands of hackers. 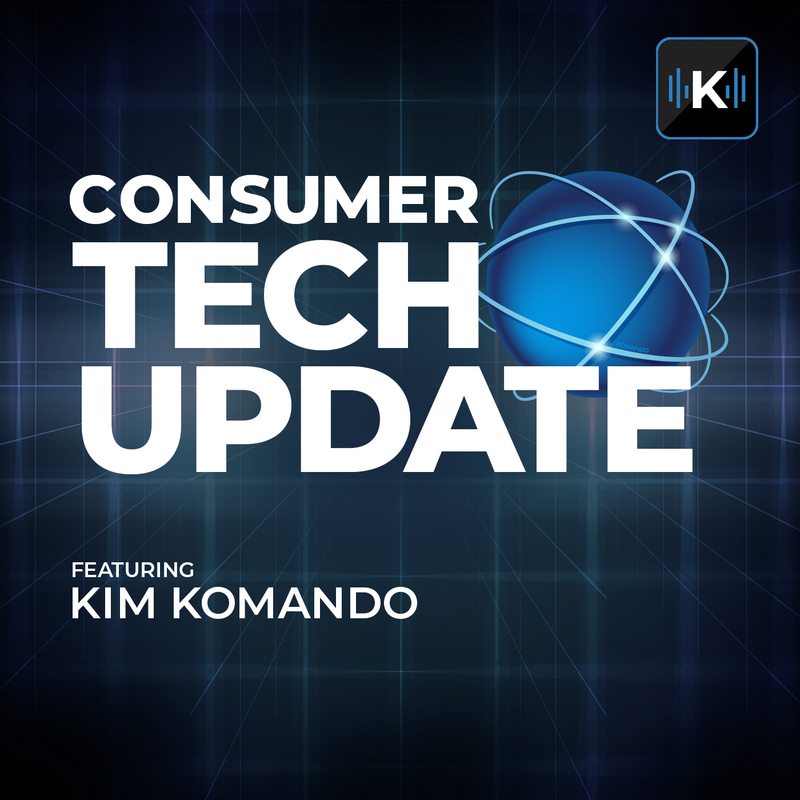 In this episode of Consumer Tech Update, Kim looks at what last week's Facebook breach could mean for those users affected and how it can impact more than just their Facebook account.